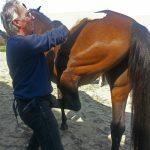 25 July is The Equine Touch day, and yesterday it marked 21 years since this marvellous equine bodywork modality started to develop into what it has become. It was also a day which heralded the start of an Equine Touch awareness week and an opportunity to reflect on visions and achievements. 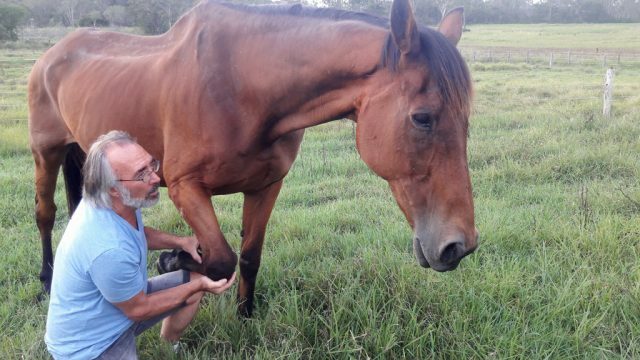 As part of this process, I reread an interview with Jock Ruddock, the founder of The Equine Touch, published in Natural Horse Magazine in 2007, in which he was asked where he saw Equine Touch going over the next ten years. This was his reply. I think without a doubt that by 2017 ET could be the most commonly used equine bodywork discipline in the world practiced by horse owners. In May this year we are holding our first Instructors Clinic. This is a big and somewhat scary step forward. But our mission statement is “To help horses by educating humans”. To continue to educate, we need educators. After over seven years of being on the road teaching clinics, Ivana and I feel the time is right and that we are ready to teach instructors and so the finest of the finest have been selected and hopefully by the 1st of June we will have 28 Instructors in 19 countries around the world spreading the teachings of ET. On top of that we have our own style of mobilisation and limb stretching as well as a Canine Touch section. So we are growing every day and while we may end up teaching classes in every country in the world, our mission statement will always remain the same. 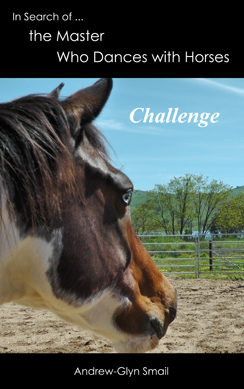 The more horse owners that we can teach to care for their horses, to understand their horses needs, to improve the quality of their lives, the better. 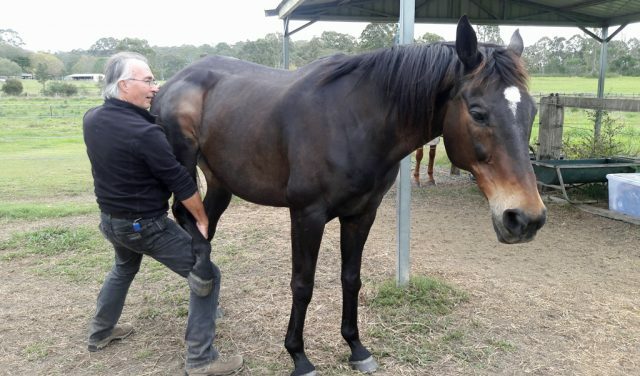 Equine Touch is a continuously evolving discipline based on a solid foundation of soft tissue vibrational bodywork. Five years ago there were no practitioners. Now there are over 400 qualified, working away quietly throughout the world. By this summer there will be 30 qualified Instructors. In ten years time, who knows? There are still a lot of countries left to visit, thousands of horse owners left to teach and millions of horses left to work on. In ten years time there may be no more cars and maybe every community – and maybe everyone – will be learning and using Equine Touch. From the time I first started learning and practising ET in 2012 and since I became a qualified practitioner several years later, I have been inspired by Jock’s vision of helping horses by educating their humans and, in particular, of ET becoming “the most commonly used equine bodywork discipline in the world practiced by horse owners”. 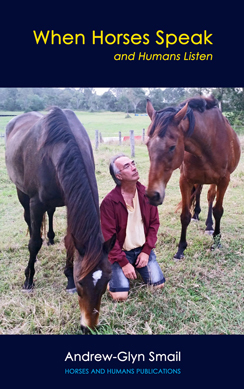 Finally, I am taking the difficult step of applying for tutorship with a view to becoming an instructor, although I must confess that I baulk at the numerous obstacles we wittingly or unwittingly seem to place in the path of potential ET educators and the spread of this amazing equine bodywork modality throughout the world. I read Jock’s words and then I check out The Equine Touch website and look around to see what has been achieved in the 21 years since Jock first touched a horse with ET. Has Jock’s vision become a reality? Would we like it to become a reality? If so, what would need to happen to make it a reality? Perhaps the debate which such questions could unleash needs to happen within The Equine Touch community? I would like to think that it could and that such a debate could provide a context for a future IETA (International Equine Touch Association) conference where IETA represents more than just, or predominantly, the UK and Ireland, as it has until now. In the meantime, on behalf of my horse, Pip, the other equine members of our family and all of the horses with whom I have been privileged to share the gift of Equine Touch while learning it and subsequently, I would like to express my deepest gratitude to Jock and Ivana for creating The Equine Touch, and to all those horses, Lyn, Emma K, Ivana, Chris, Emma O and my partner, Vicki, for helping me learn to do so. Here are a few pics of me sharing The Equine Touch with our horses, Anaïs, Gulliver and Farinelli. While looking for ET images, I realised that I have absolutely no photo of me sharing ET with my own mare, Pip. So instead of showing you a photo of us in full Equine Touch session, let me share her ET story with you. When Pip blew a tendon a few years ago, the vet forecast a recovery period of six to nine months, because the injury was major. Thanks to a combination of regular Equine Touch sessions and red light therapy, the vet pronounced Pip fit to rejoin the herd after four months! Need I say more?